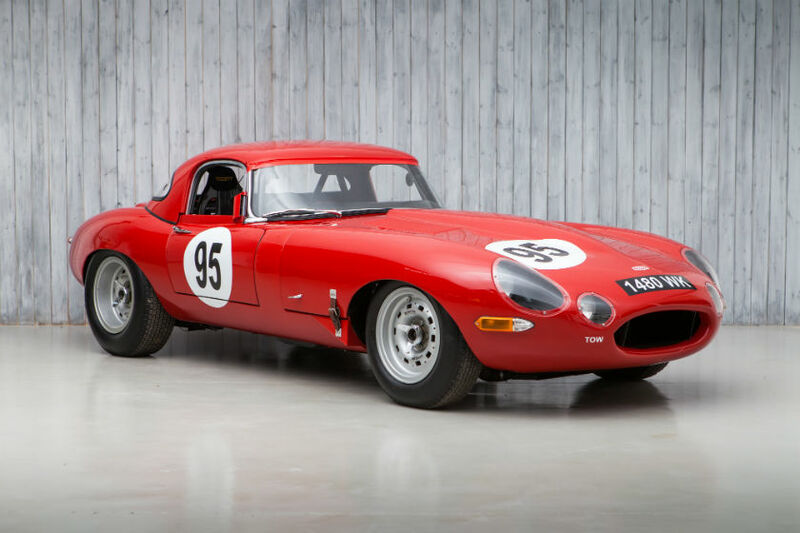 Based in the heart of the Cotswolds, William I’Anson Ltd is dedicated to being a one stop shop for the classic vehicle collector, racer and passionate enthusiast alike. 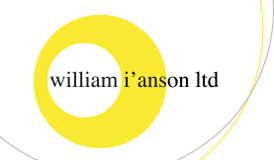 In a world that relies upon trust and relationships, William I’Anson Ltd takes pride in offering a professional, enthusiastic, and friendly service allowing our clients complete freedom to enjoy these fabulous cars. 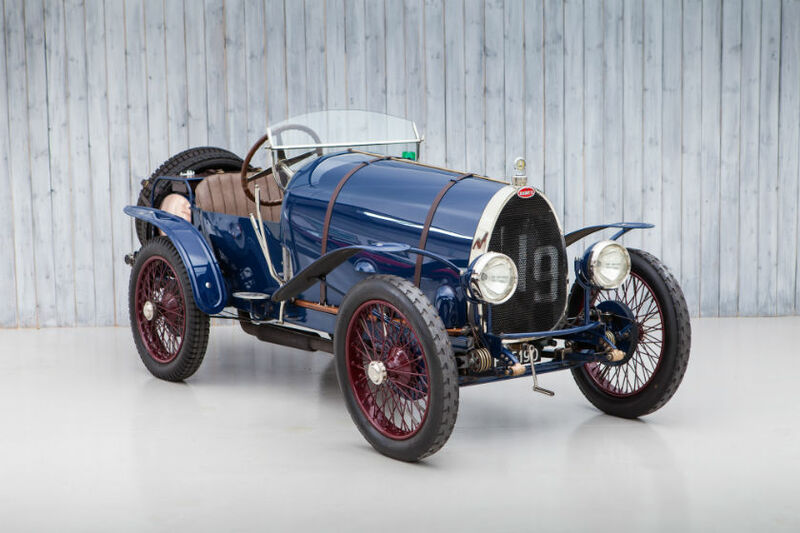 With a lifelong background in collectors classic cars, historic motorsport, and a strong family heritage in the Bugatti world, William I’Anson Ltd has amassed an in depth knowledge of the cars, the market and most importantly, an extensive network of contacts, clients and experts around the globe. 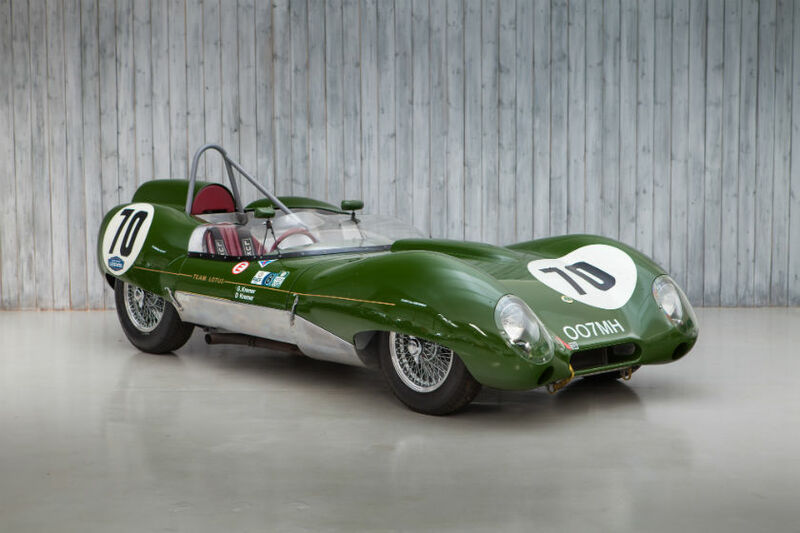 Built in 1957 as an early Series 2 and with factory Le Mans specification along with magnesium wobbly web wheels, Coventry Climax FWA engine and A30 close ratio gearbox. 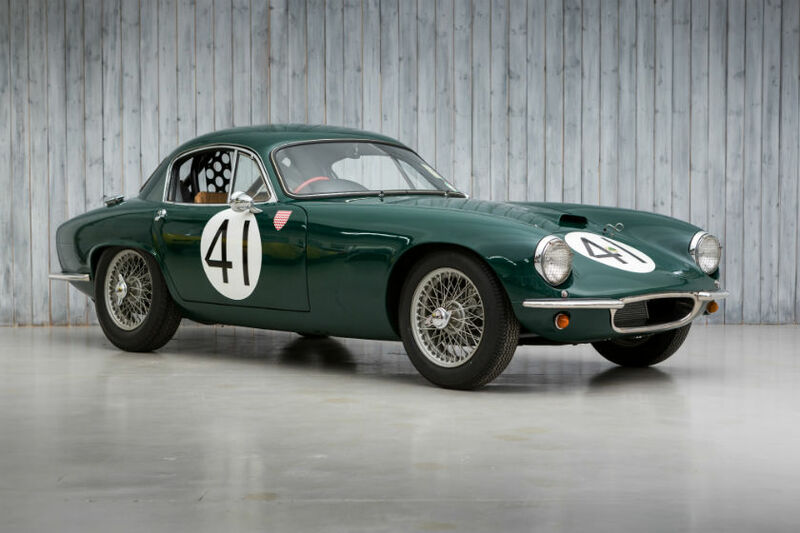 Raced from early 1958 with first owner Jack Slater with a couple of victories. Further raced by most of the subsequent owners through to the present. In the current family ownership for 45 years and still wearing the original registration BSW 775. One of two works cars run by McLaren in 1967 for the European Formula 2 season, long before customer M4As became available. Owned by John Coombs and driven by Piers Courage scoring 2nd place at Zandvoort and 3rd at Hockenheim. Bought by Courage in time for the 1968 Tasman Series, where he scored a phenomenal victory by a huge margin in the final round, beating the likes of Jim Clark. A significant and fabulous early McLaren. 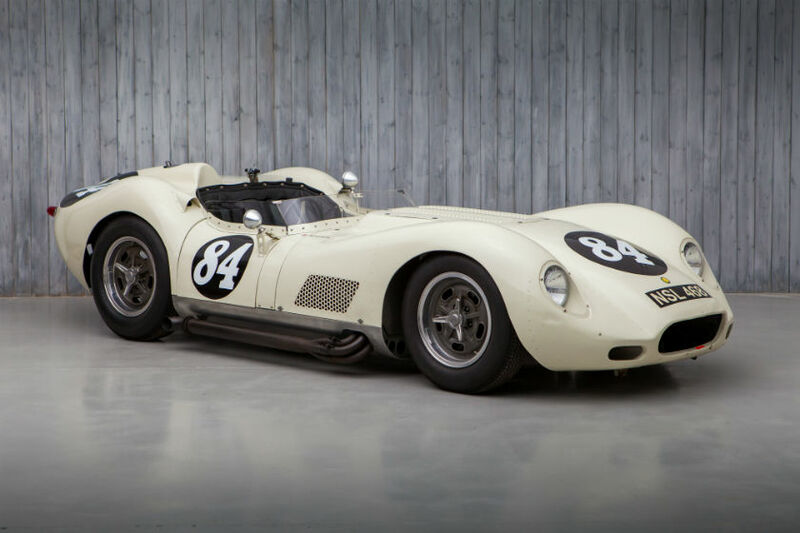 With a clear, no questions, continuous history from new confirmed by the ACOC, COB 6044 offers the rare opportunity to acquire a genuine Cobra prepared to current competitive racing specification while still retaining its all important originality. Consigned to K.N. Rudd Ltd. of Byfleet in 1965, it still bears the registration SHK 670D which it has worn since 1966. Recently prepared to very competitive standards. 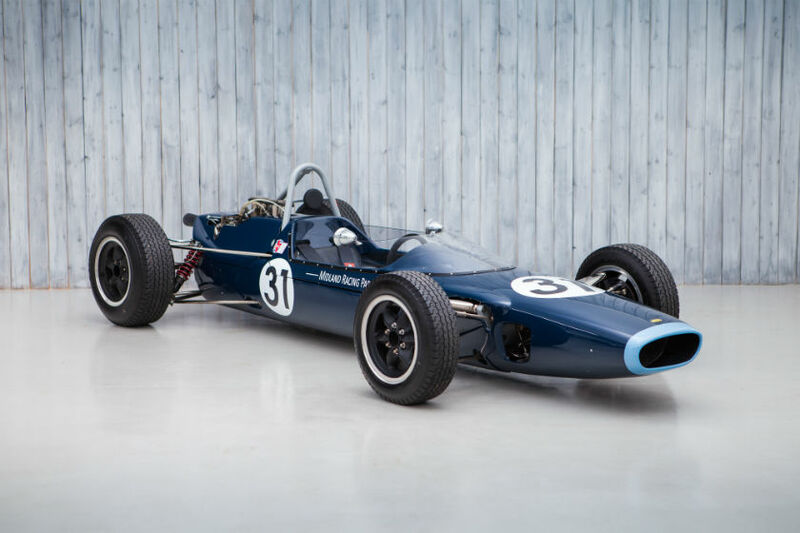 Debuted at the British Grand Prix with Dan Gurney before going on to lead the Portuguese Grand Prix and fight for the lead of the United States Grand Prix in Gurney's hands. Winner in Gurney's last race for BRM and the only victory for the model. Continuous history to date, and in the current ownership since the early '70s. 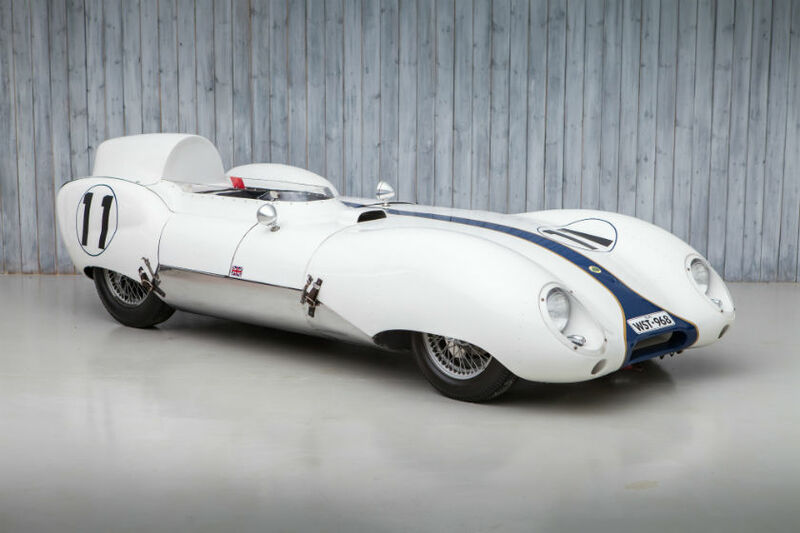 Impeccably restored and retaining original chassis, engine and body which accompanies the car. Built by Nurburgring BMW specialist Willi Martini on a factory supplied shell in late 1978 to take on the Nurburgring in 1979. 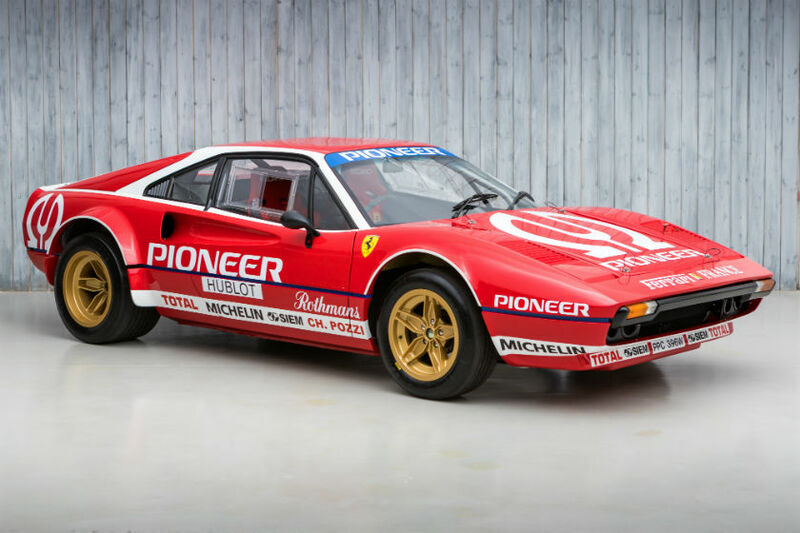 Driven by his son Michael and Heinz Becker to a string of Group 2 victories on the Nurburging in 1979, including being entered for the World Sportscar Championship round and finishing 7th in the European Touring Car Championship round. Recently restored back to its former glory, accompanied by the Group 2 Wagenpass.